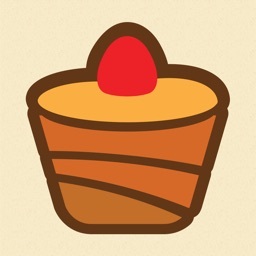 CakeOmeter by CakeBaker Apps Ltd. 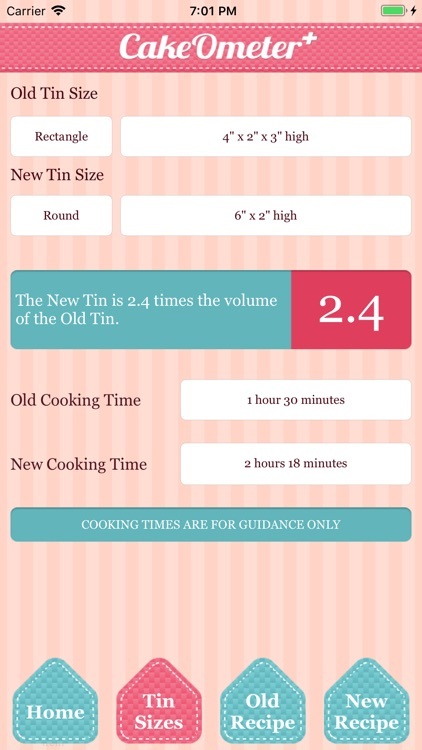 So, you don't own the correct sized tin for your recipe? 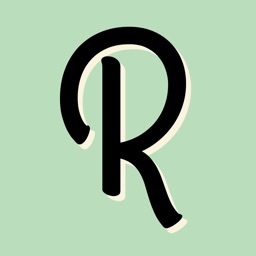 Maybe you've seen a recipe but wanted to make it on a smaller or larger scale? Problem solved!! 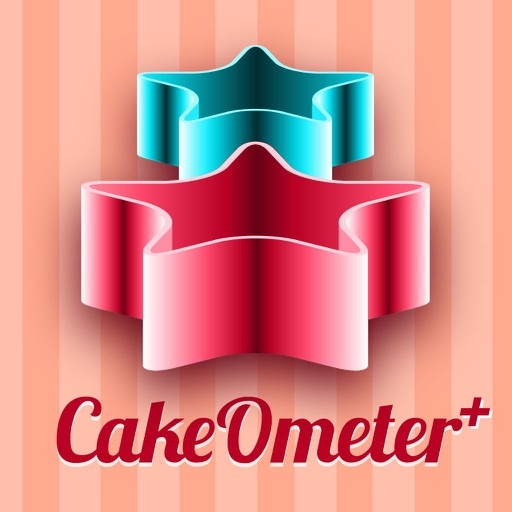 CakeBaker, the expert in Baking Apps has come up with a brand new, nifty little App...introducing THE CAKEOMETER! 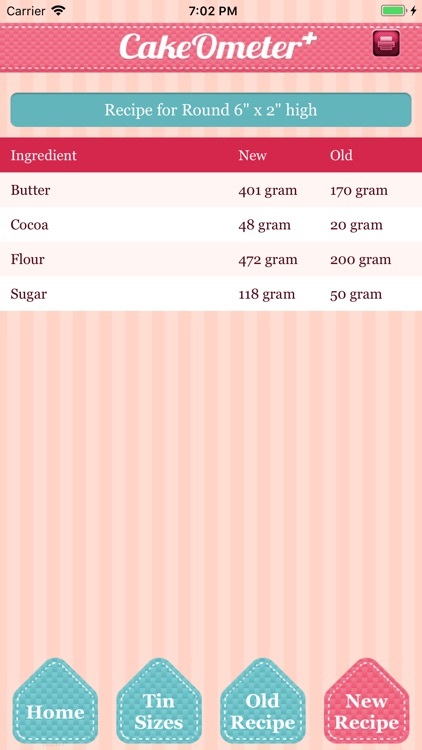 Get a revised recipe and adjusted cooking time for your new cake size in 4 simple steps! 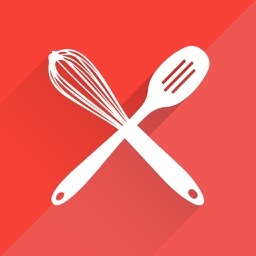 Up pops your new recipe AND new cooking time! You’ll even get a note telling you how much your cake volume has increased or reduced. 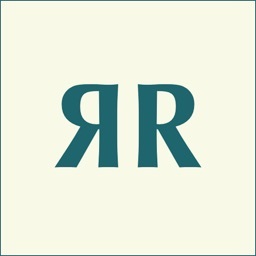 Converting a 5" square to a 12" round – how about an 8” round to 10" square? Simple! 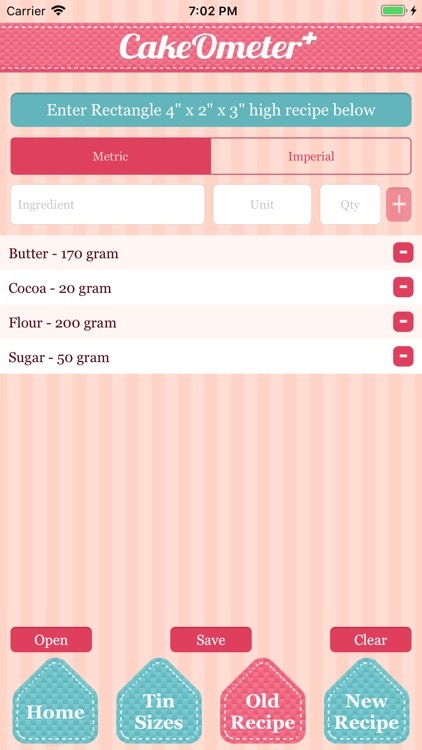 You can even store and print your recipe off! 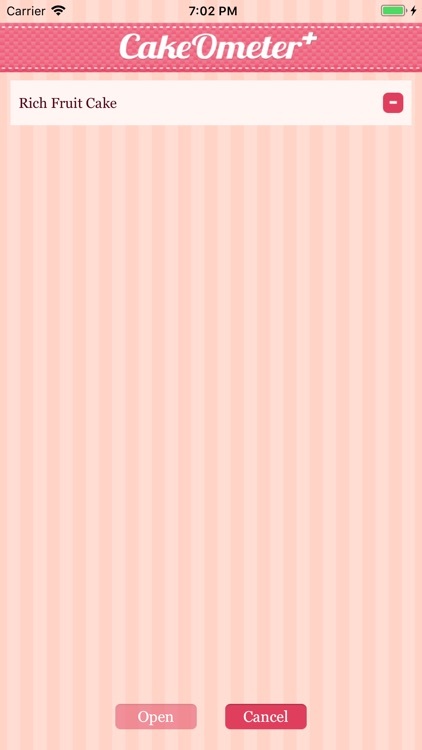 We work with Round, Square and Rectangular Tins. 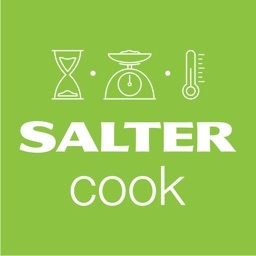 Whatever tin you have a recipe for or want to convert to – we have the answers!